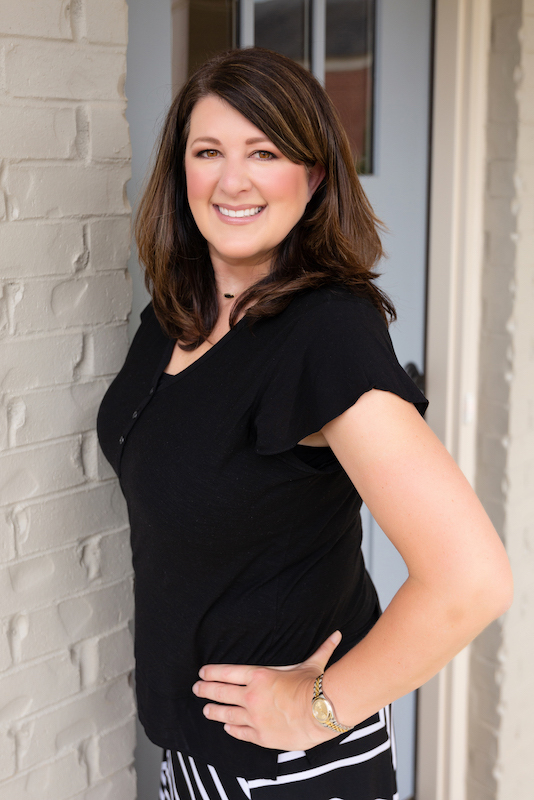 I am team leader of the Rebecca Lowrey Group, and I have been a full-time Realtor since I graduated from The University of Alabama in 1999 with a degree in Finance. I specialize in representing clients in buying and selling single family residences, land and 2nd homes. I am very knowledgeable about the area and keep current on the local market. I pay close attention to details and to the needs of clients.